Bali property sales – list your property! Bali Property Real Estate provides trustworthy and reliable services along the entire North Bali coast. 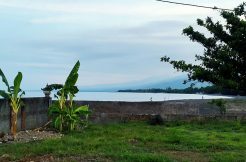 We list properties available for rent or sale from East Bali: Amed, Tulamben, Kubu area to North East Bali: Sambirenteng, Sembiran, Tejakula to East of Singaraja area to North Bali: West of Singaraja, Lovina till Seririt area to North West Bali: Ume Anyar, Kalisada area and to West Bali: Pemuteran/Menjangan area. 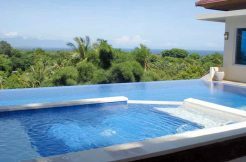 Our commission fee of 5% of the by both parties final agreed sales price are among the lowest in Bali and are usually paid by the vendor and therefore all property prices we advertise on our website have our fees already included.